Table Tennis is now the sport with the highest country memberships in the world. It replaces FIVB with 222 countries now in its fold. 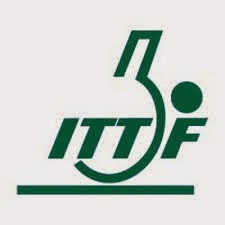 ITTF president Thomas Weikart made the announcement recently. Sao Tome and Principe and South Sudan were the most recent ITTF joinees. 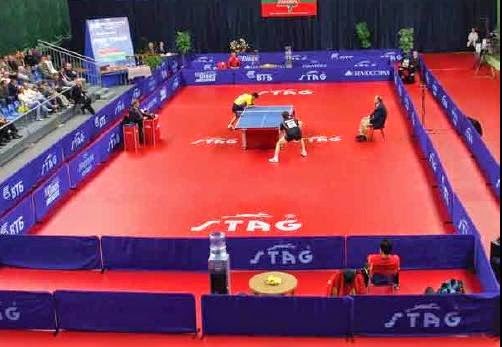 Eritrea, Guinea-Bissau, Cape Verde and Bahamas do not have Table Tennis associations. ITTF is working with the National Olympic Committees of these countries. 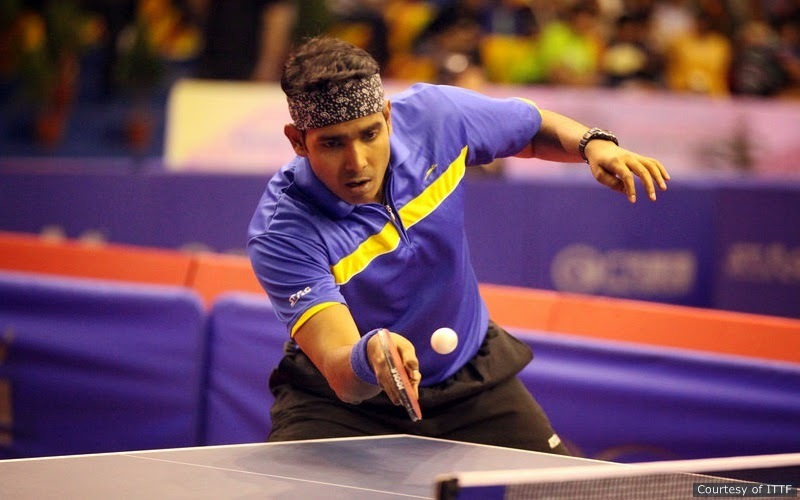 Achanta Sharath Kamal of India, who is in the form of his life at the Suzhou World Table Tennis Championships, had to withdraw from the championships due to an unfortunate injury. He tore a leg muscle during his second round match against Simon Gauzy of France. 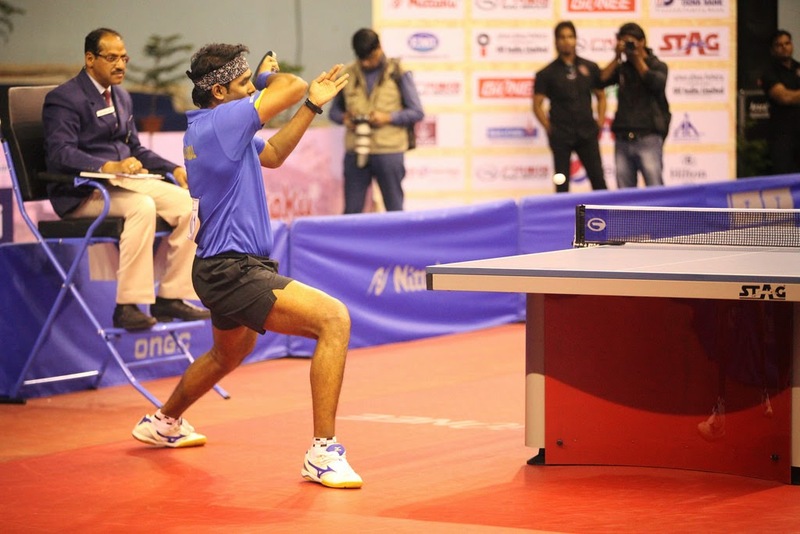 Sharath fought valiantly and completed the match 4-1 despite sustaining the injury at the 3-0 stage. Sharath was drawn to face Fang Bo of China in the next round to decide the pre-quarterfinalist from that section of the draw. 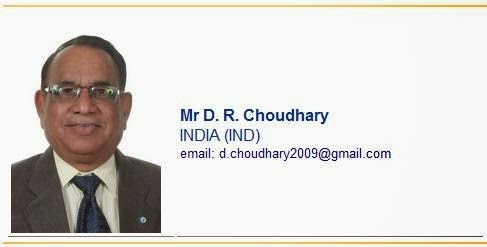 India's top Table Tennis official, Mr. Dhanraj Choudhary is on the Board of Directors of the International Table Tennis Federation. 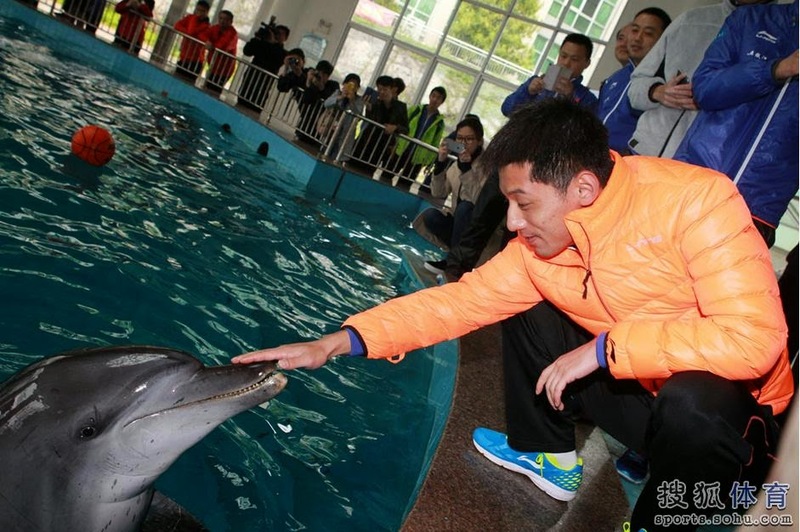 Grand Slam Table Tennis winner Zhang Jike is taking time off to enjoy before the season begins in earnest. Ma Lin takes a selfie. 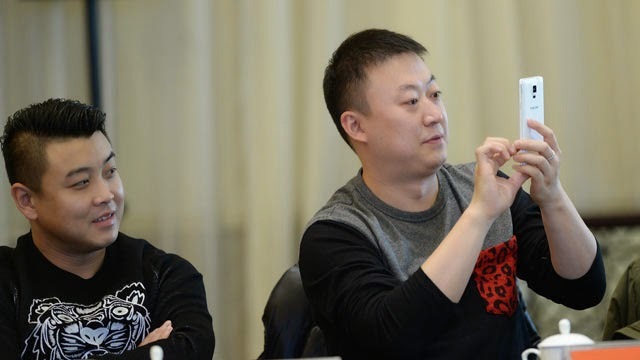 Wang Hao watches curiously. 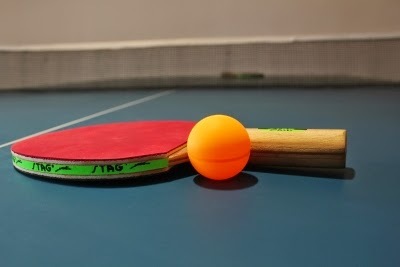 If you are setting up a new Table Tennis Club or renovating your current Hall, get the best deals for Table Tennis Flooring (Mat), Table Tennis Tables, Net assembly, Surrounds (Arena). Let our Experts help you plan it right from scratch and get discount deals that suit your budget! We have different plans to suit all budgets. 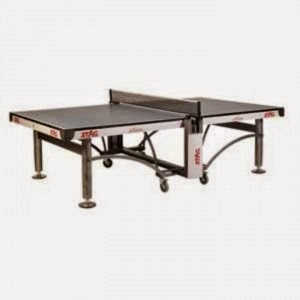 Table Tennis Tables and Table Tennis flooring available in various table top thickness. 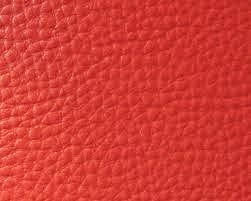 Flooring also available in various thickness. Also available Blades and Rubbers. PS: If you order now, you get some surprise complimentary TT material! 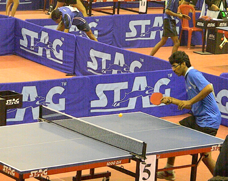 The Match Point Table Tennis Academy is run by G K Vishwanath. Vishwanath is a medallist at the national level and has captained Karnataka in several National Championships.Vishwanath has also coached Indian teams that have traveled abroad for tournaments. The location of the club is 102, Visveswarapuram, Basavanagudi, Bangalore. Write to editor@tabletennisbug.com for more details. Benedict Cumberbatch, who stars in a popular Sherlock TV serial that is popular in China, took up a challenge from Table Tennis legend Deng Yaping. The match was an unusual one where Yaping played with a wooden spoon. Benedict was a sport but he duly lost! The occasion was the Laureus World Sports Awards in Shanghai. 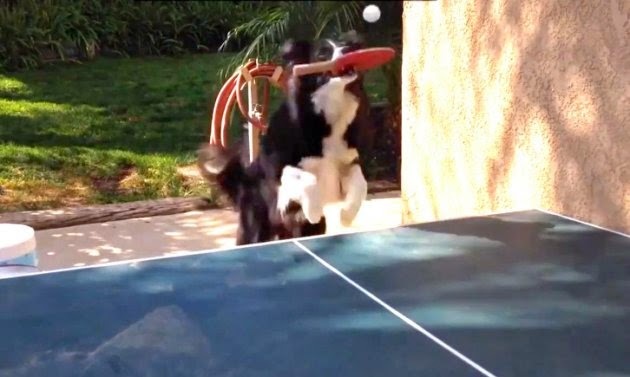 Deng Yaping first offers Benedict a large sized paddle, and later plays with a normal Table Tennis bat. Brandon Marshall, who represents the New York Jets in the National Football League (NFL), will host a Ping-Pong fundraiser. The 1st Annual Paddle Battle at Harry Caray’s 7th Inning Stretch and Chicago Sports Museum at Water Tower Place will be held on May 15. Marshall happens to be an investor in Harry Caray’s Water Tower location. The Table Tennis fundraiser will benefit Marshall’s Project 375 Foundation. Those who register will get a chance to play Marshall. Celebrity guests need not return the paddle. They also get a year's free membership at the Killerspin house, Chicago. Tickets are priced at $75 for spectators, $125 for singles and $200 for doubles. 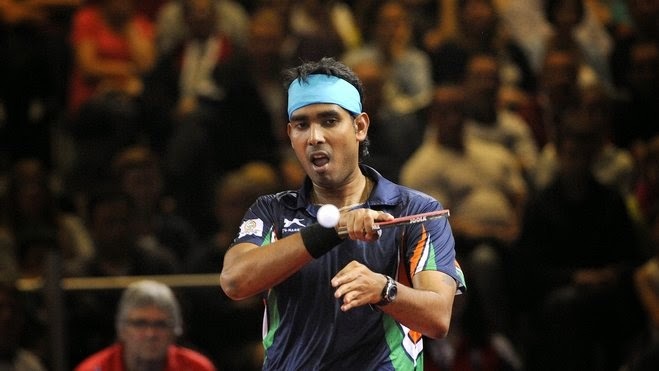 Achanta Sharath Kamal is one of India's best ever Table Tennis players. He shot into national prominence at the turn of the century and started winning medals for India soon after that. He has consistently performed at the highest level. Sharath's play has reached a new high after joining Timo Boll and team at Borussia Dusseldorf. Gold medal at the 16th Commonwealth Table Tennis Championships at Kuala Lampur. Bundesliga for Borussia Düsseldorf (Champions and currently reached finals at the European Champions League). First Indian to perform at this level in a premium league. Won 2010 Egypt Open. Beat Li Ching of Hong Kong in the finals in straight sets. Participated in the 2004, 2008 Olympics at Athens and Beijing. Represents PSPB in the National level tournaments along with Amalraj, Sanil Shetty, Harmeet Desai and others. 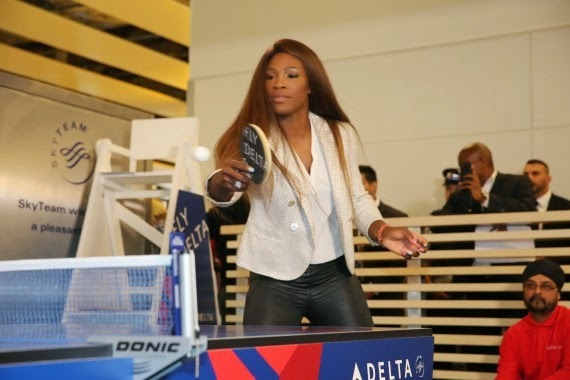 Serena Williams at a promotional event in London. 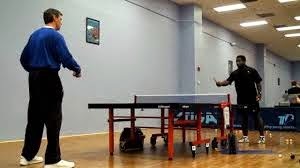 Many professional Tennis players play Table Tennis with great passion. 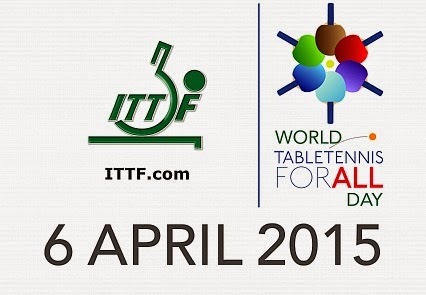 Today is World Table Tennis (Ping Pong) day! Play somehow today! Sharath Kamal, Timo Boll and Patrick Franziska clicked as a team to reach the finals of the European Champions (Table Tennis) League. Borussia Düsseldorf won 3-1 against Chartres ASTT. Timo won two points for the top German team while Sharath again showed his class by beating veteran Damien Eloi. Chartres was unlucky that Gao Ning was unable to play due to injury. Borussia will now fight for the title against Dimitrij Ovtcharov and team. India's pride Sharath's team Borussia Düsseldorf plays the second semifinals of the prestigious European Champions League today at 4:30 PM India time (1 PM local time). They are expected to face stiff competition from the top French team Chartres, who have Gao Ning, Robert Gardos and Par Gerell. In the first leg of the semifinals, Borussia Dusseldorf had won 3-1, but both Sharath and Gao Ning were unable to play due to their Asian Cup matches at Jaipur. 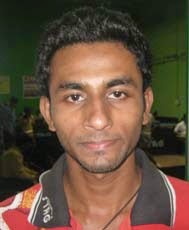 Sharath created magic with wins over top world class players at Jaipur. Please drop an email to editor@tabletennisbug.com if you want to contribute to the list. Please include tournament details. 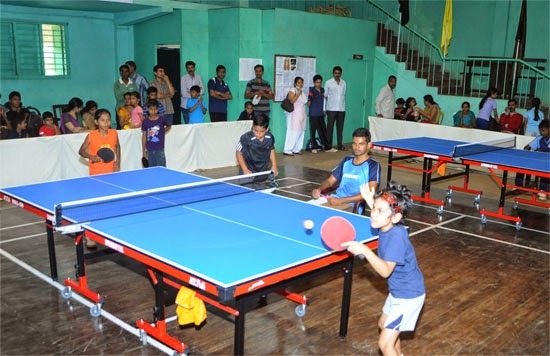 A district level camp is being organized by the Department of Sports and Youth Empowerment and District Table Tennis Association at the Indoor Stadium from April 4 to 16 at Udupi, Karnataka. The Camp is open to candidates in the 4 to 16 age group and will cost Rs. 250. You can apply by approaching the Assistant Director of Sports and Youth Empowerment. Call 0820-2521324 or 9480886467 for more details. Poonam is an International Paralympic Table Tennis player who has won many medals at the National and International level. She recently won a significant cash award from the Punjab University. Proof that she has a big heart is the fact that she teaches underprivileged children free of cost in her spare time. Poonam is also a dedicated mother to her darling son. 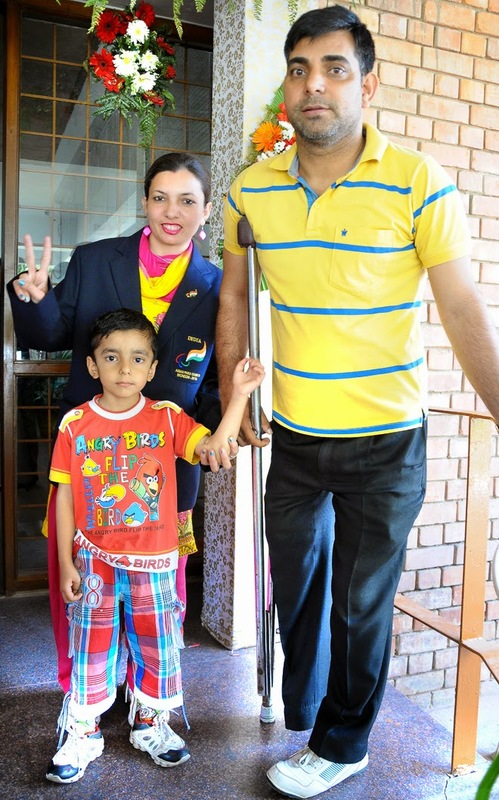 She gets inspiration and motivation from her husband Mukesh Kumar.